One of the most common problems that occur during the winter season is having pipes freeze due to low temperatures in and outside of the home. Many people who leave for trips during the winter months often come back to find their house flooded due to frozen pipes that have burst. To prevent the pipes from being affected by the cold weather, there are a few important steps to take to protect your home with preventive measures that are taken. Experts suggest keeping your home at 68 degrees during the winter season, especially when you’re away from the property, to prevent the pipes from freezing. You’ll need to set the thermostat to control the interior temperature of the home and prevent it from fluctuating when you’re away. 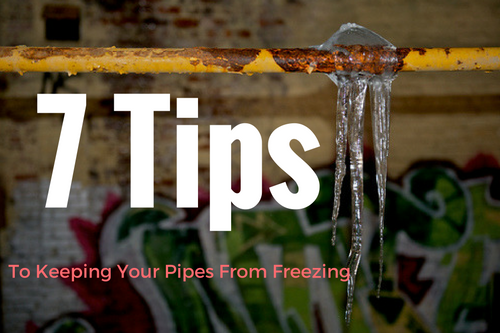 Although the low temperatures during the winter season often cause pipes to freeze, the age of the pipes also determines if they’re at risk of freezing due to worn or deteriorated materials that are used. 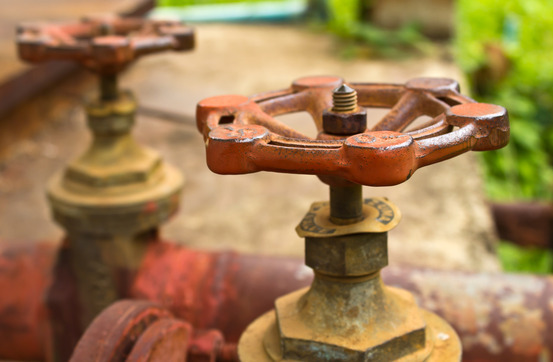 Replace pipes that are older than 25 years old to ensure that your home is protected from an accident that can occur. It’s important to conduct plumbing leak testing with the help of a professional to reduce your risk of having your pipes freeze. Use a pressure gauge that is connected to the building and shut off the water to the house to set up a closed system. If the gauge begins to drop during the test it means that water is leaking somewhere in the building. You’ll know if there are not any leaks present if the gauge sits in place for 15 minutes without dropping. 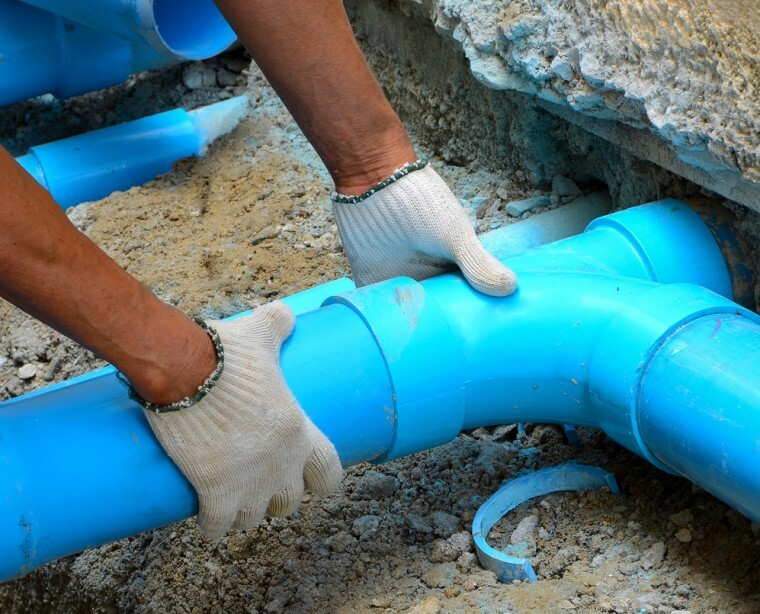 Insulation is one of the most effective materials to use to protect the pipes and prevent them from becoming cold. Pipes that are closest to the exterior walls of the building can be wrapped with heating tape or insulation. You’ll also want to close any windows or doors that are in close proximity to the pipes while also closing air vents that are installed. Windows can also be weather sealed to prevent drafts from being present, which allows warm air to escape from the home and can cause cool air to come inside. Those who plan to be away from their property from an extended period of time during the winter season need to shut off their water supply valves to the washing machine. The main water supply valve should also be shut off, which will drain the system. Make it a point to flush all of the toilets and open the faucets to prevent water from sitting in the pipes for too long. It’s also important to drain water from swimming pools and water sprinkler supply lines. Avoid using antifreeze, which is harmful for pets on the property and can also damage the environment. Specific products should be used to protect the pipes, making it important to use pipe lining or pipe sleeves. UL-listed heat tape or heat cable can also be used on exposed pipes to protect them and prevent freezing that can quickly occur. Newspaper can also be used for added protection. Bathroom and kitchen doors should be left open to allow warm air to circulate where plumbing is installed, especially if you’re away from the property. Garage doors should also stay closed if certain water supply lines are present in that area of the building. 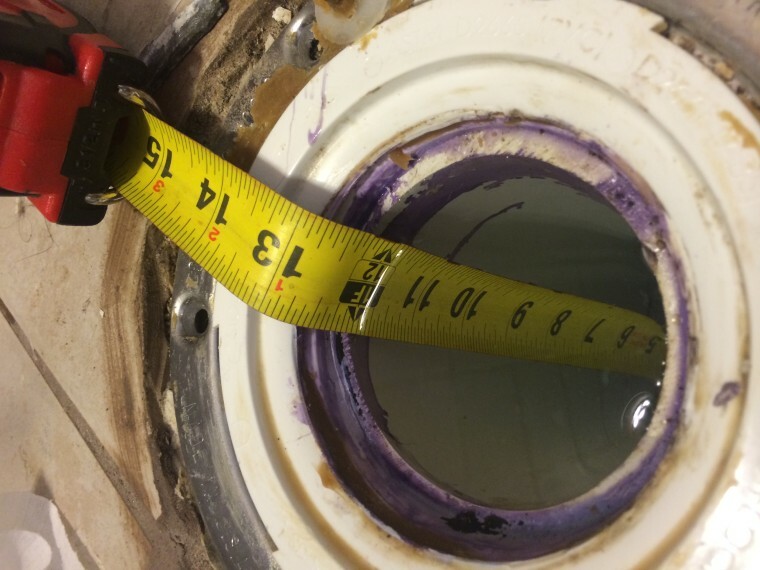 If you’re concerned about winter taking its toll on your home’s pipes, reach out to us! At Accurate Leak and Line, we have the know-how to make sure your home is ready for colder weather. Give us a call today!